Mold can be dangerous to your health and home when it spreads throughout your living spaces. Pay attention to these signs of mold in the home to keep it from becoming a problem for you and your family. You can’t always smell mold and can’t always see it growing in your home. 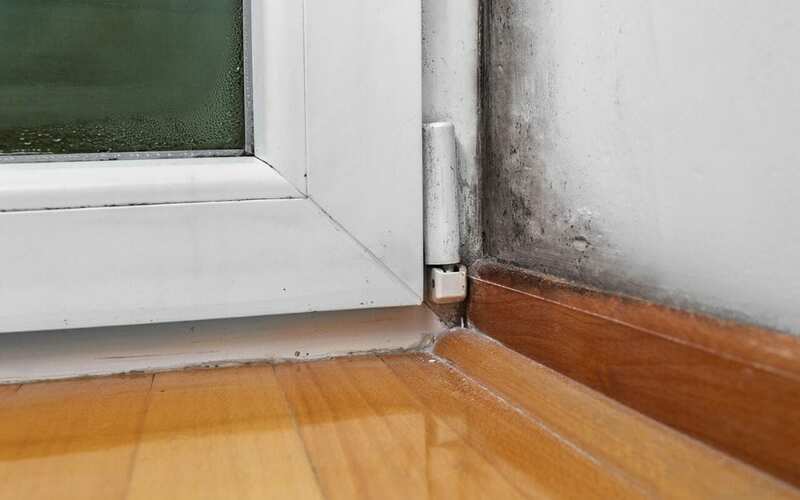 The odor of mold varies depending on the type of mold, the humidity level in your home, the amount of time water intrusion has been occurring, and the location of the mold. Mold can be elusive and you may feel the effects of mold long before you see or smell it. Most often, mold has a damp, musty odor like an old book or rotting wood, but mold that does not receive a lot of moisture may not present an odor. A strong mold smell should prompt further investigation by a certified mold inspector who will examine your entire home, collect air and swab samples, and provide you with a thorough report including repair recommendations. Look for mold in dark, damp places, on furniture, and especially in areas with poor ventilation. Checking for signs of mold in the home without a visual inspection can give a false sense of security. Testing alone does not provide enough data to determine the level of contamination in your home. When looking for mold, it is helpful to know that mold can be a variety of shades from pale in color to black, and it can be raised and fuzzy to flat and sticky. It can appear as small round spots, streaks, or as a coating on almost any surface. Mold can cause serious health problems, especially in people with compromised immune systems or respiratory problems like asthma or COPD. Mold can also cause structural damage to your home, making it unsafe for you and your family. If you suspect mold, contact a certified mold inspector to examine your home. They can verify what type of mold you have and recommend ways to get rid of it. Follow the mold inspector’s advice. They may recommend cleaners for a certain area or suggest an effort to dry out areas of your home. In some cases, hiring a mold remediator is the best course of action. Aztec Home Services is an IAQ (Indoor Air Quality) and MICRO (Mold Inspection Consulting and Remediation Organization) certified mold inspector and tester serving Harrisonburg and the surrounding communities in Virginia. Check out our Sample Mold and Moisture Report and contact us to schedule any of our services.